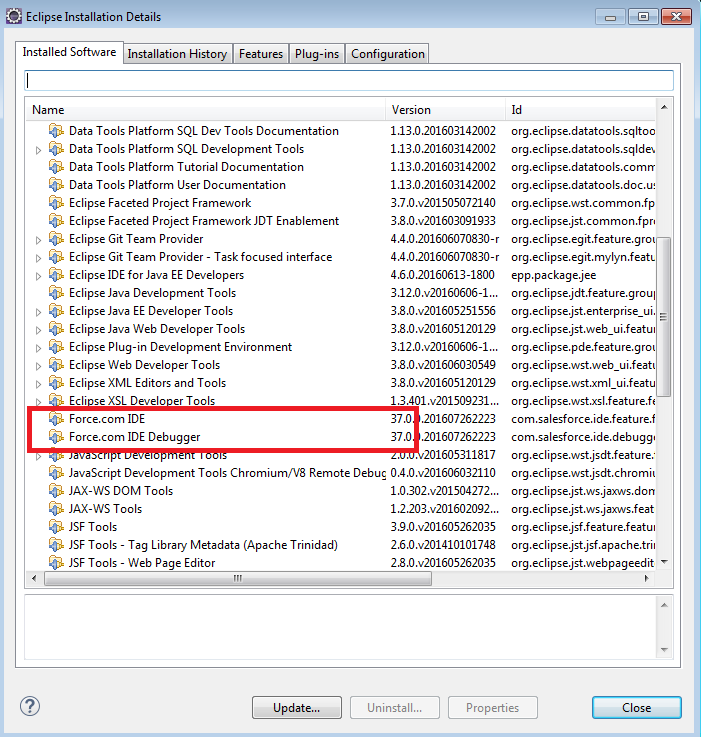 If you face "Unable to refresh the file metadata" while installing Force.com IDE, the main reason for this is difference between Force.com IDE version and your organization API version. 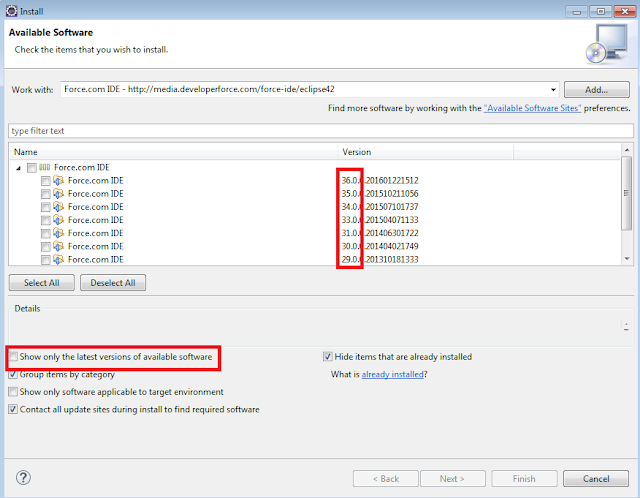 To check the Force.com IDE API Version in Eclipse, check the below steps. 1. Go to Installation Details. 2. 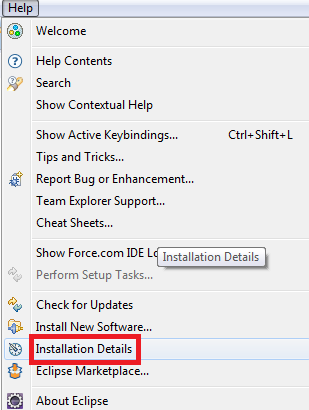 Check for Force.com IDE. To fix it, uninstall the Force.com IDE and install it again with the correct API Version.